ELEV8 Presents is for 18+ viewers only, and is in compliance with Colorado state laws. 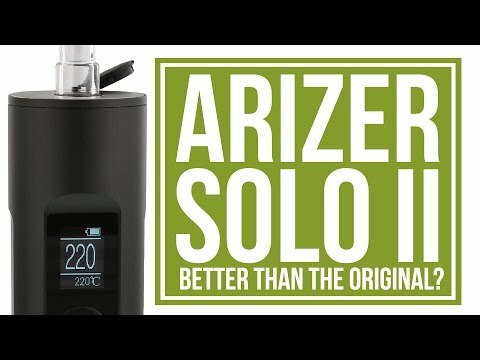 In this week's #vapereview, our very own Rob breaks down the Solo II by Arizer. It's got a cool, funky design and is packed with features. How does it stack up against the rest? Watch now to find out! 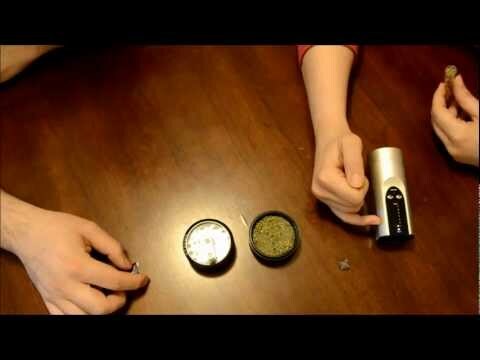 In this week’s #vapereview, our very own Rob breaks down the Solo II by Arizer. It’s got a cool, funky design and is packed with features. How does it stack up against the rest? Watch now to find out!